Use our Mulch Calculator to estimate your coverage needs. 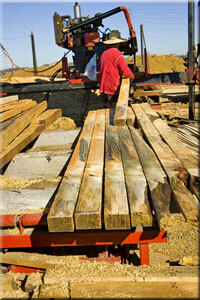 Click to learn more about our Recycled Wood Products. Unless otherwise arranged, ALL payments for materials and services are due at time of purchase. We accept cash, checks, and VISA or MasterCard. If you plan on being a regular recycling customer and would like to set up an account, please call (510) 527-8733. Invoices due on receipt. Custom mill orders require a 50% deposit. 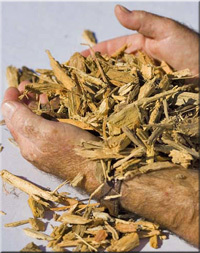 We ONLY accept woody organic waste: logs, shrub/brush, branches, log rounds and wood chips. We DO NOT accept: dirt, grass, succulents, inorganics, trash, lumber or construction waste. Contaminated loads will be rejected or charged additional fees.